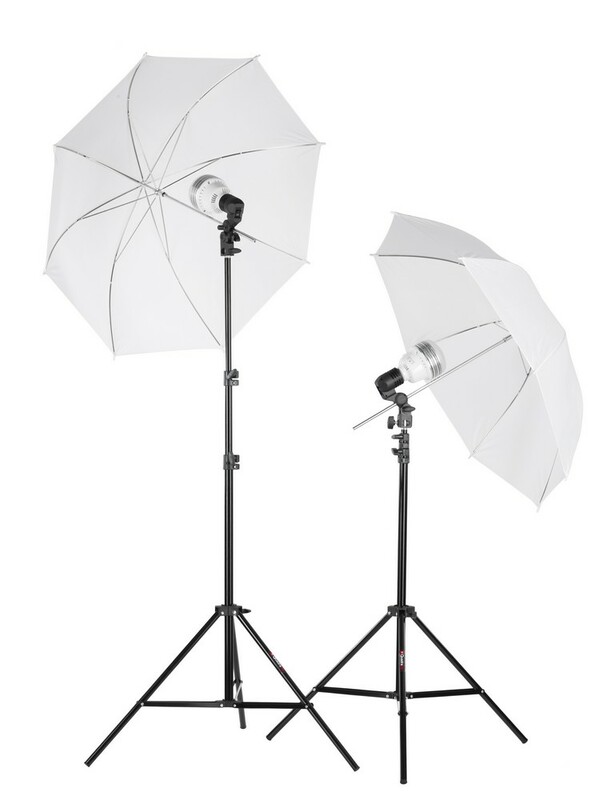 Kit features two 45W LED fan cooled bulbs that produce the equivalency of approx. 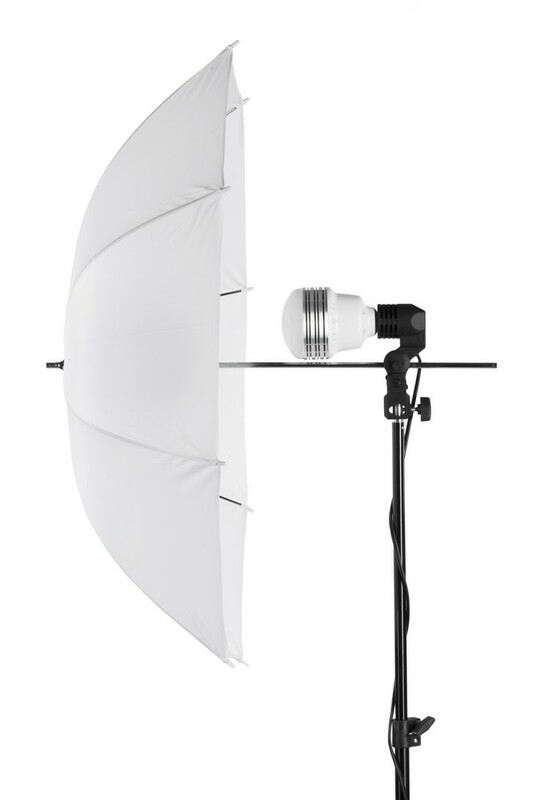 375W of tungsten light each with minimal heat. 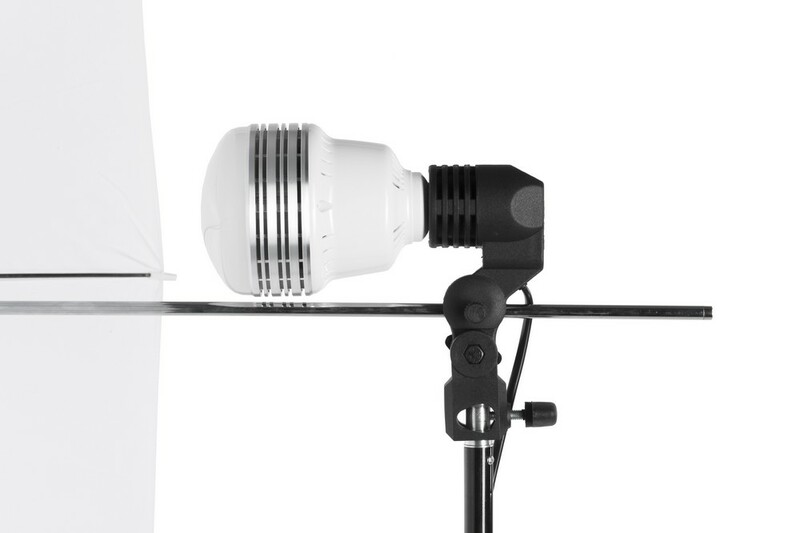 These bulbs provide wide spread of even and soft light that is perfectly suited for home video recording. 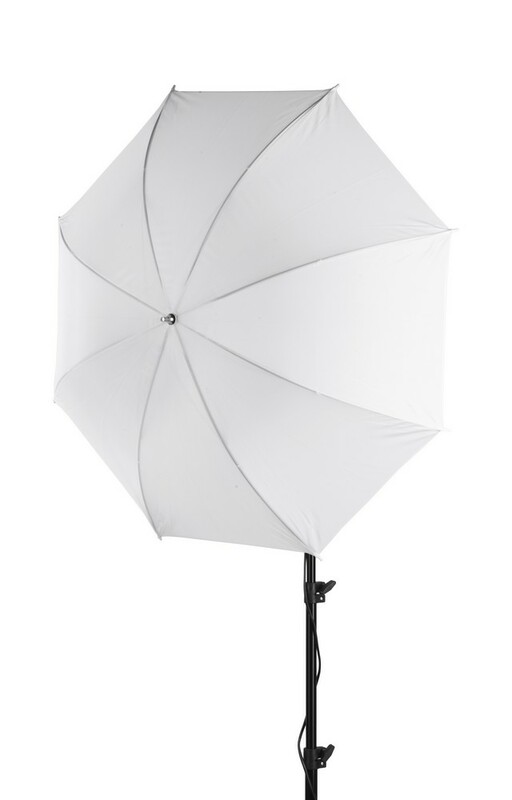 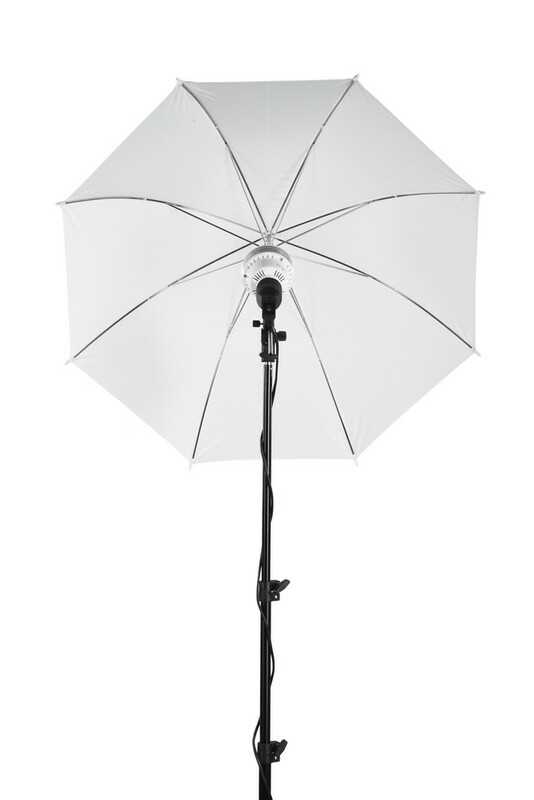 It can also be used for portrait or product photography. 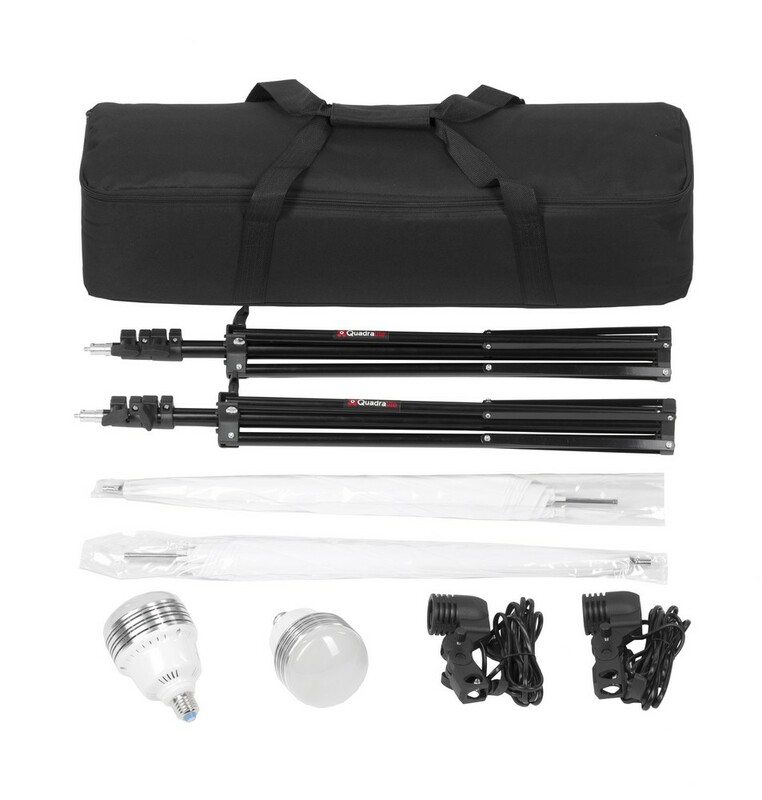 Furthermore LEDTuber is equipped with two light fixtures with umbrella holders and two 1.8m tripods.. Padded carry case supplied in the set makes it portable and easy to carry around. 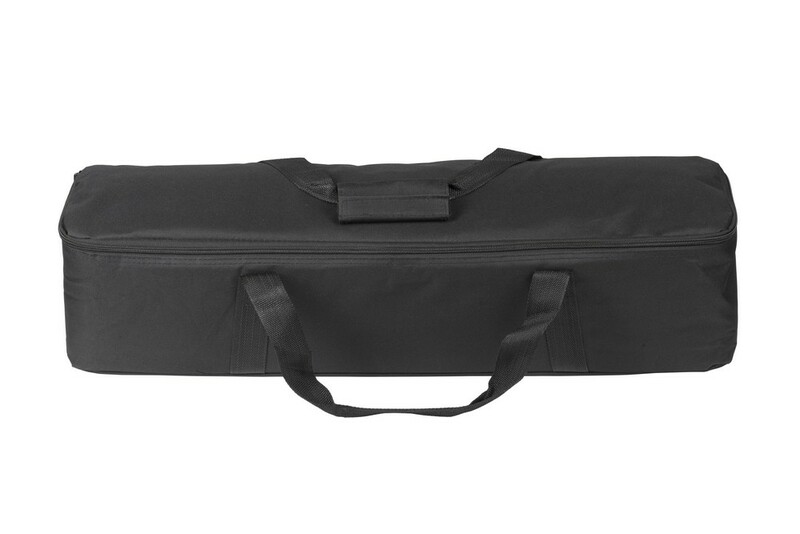 padded carry bag and 2x 1.80m tripods included.